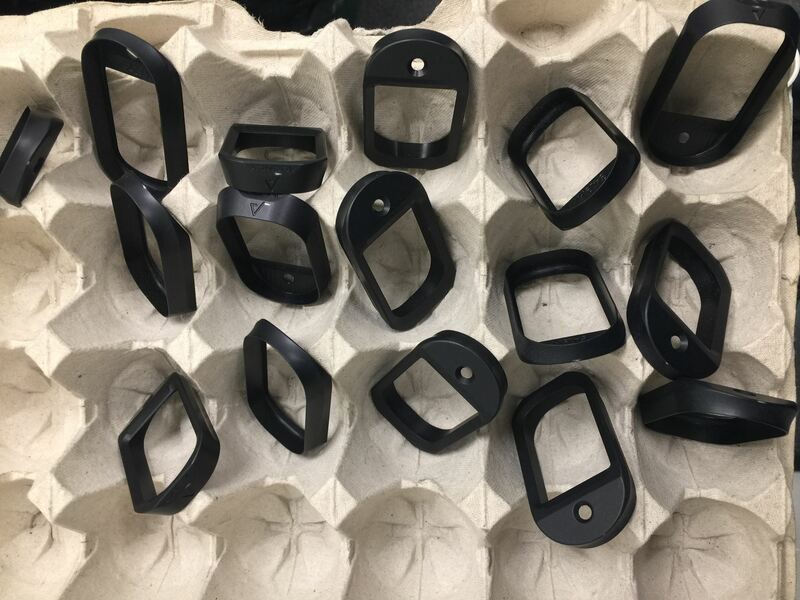 These magwells are units that have small cosmetic (anodizing) blemishes. 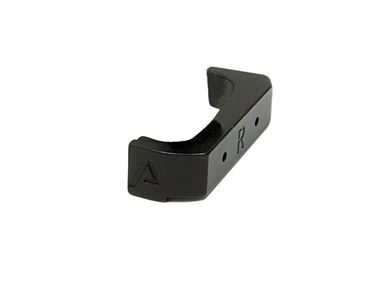 Please take the time to make sure you are ordering the right size magwell on Glock® Gen 4 compatible magwells. The Agency Arms magwell was designed for duty or carry purposes. Machined from 6061 Aluminum and Mil-A-8625 Type 3 Hard Anodized. It has a streamline design which positions the hand up higher into the firearm and offers a small funnel to aid in reloads. *May require slight fitting on reduced capacity magazines and stippled frames.